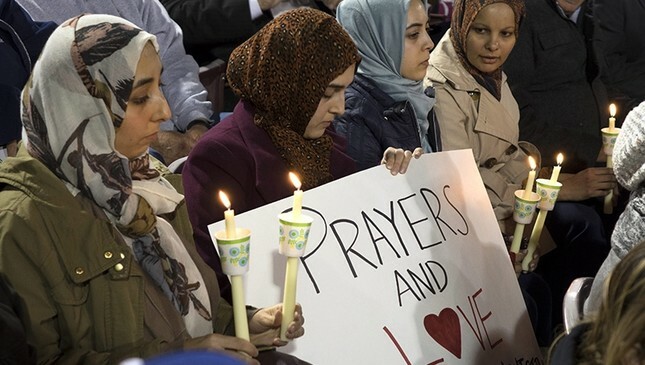 Terrorist attacks committed by Muslims receive a staggering 357 percent more press coverage in the United States than those where the perpetrators were non-Muslims, a new study by the University of Alabama found. The study found that attacks carried out by people who were not Muslims or whose religion was unknown received an average of 15 headlines, compared to 105 headlines for those who were committed by Muslim-perceived attackers. Researchers studied all terrorist attacks in the U.S. between 2006 and 2015, according to the Global Terrorism Database, controlling for factors like number of fatalities, target type and whether the suspect was arrested or not. Their research showed that white and right-wing terrorists committed nearly as many attacks as Muslim attackers between 2008 and 2016, underlining the gross disparity in media coverage. The team also "found that the over-coverage is much bigger among national news sources than local papers," explained lead researcher Erin Kearns, quoted in The Guardian. The results of the study may help explain why many Americans fixate on a fear of "Muslim terrorists" while ignoring other real threats. "More representative coverage could help to bring public perception in line with reality," the researchers wrote. The study is forthcoming in Justice Quarterly.